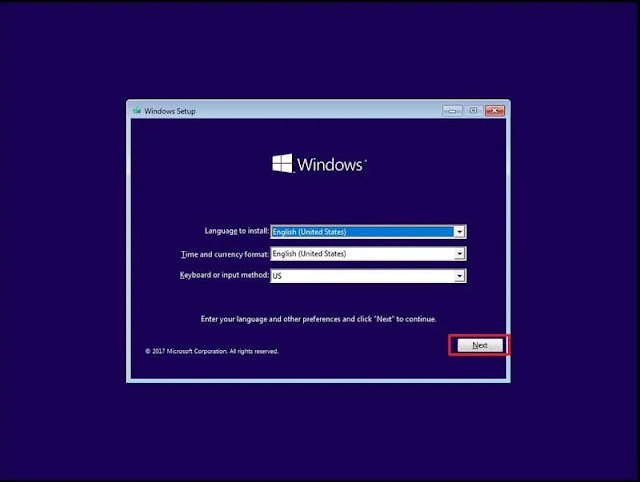 2nd Step:- On the left pane, click the Create a system image link. 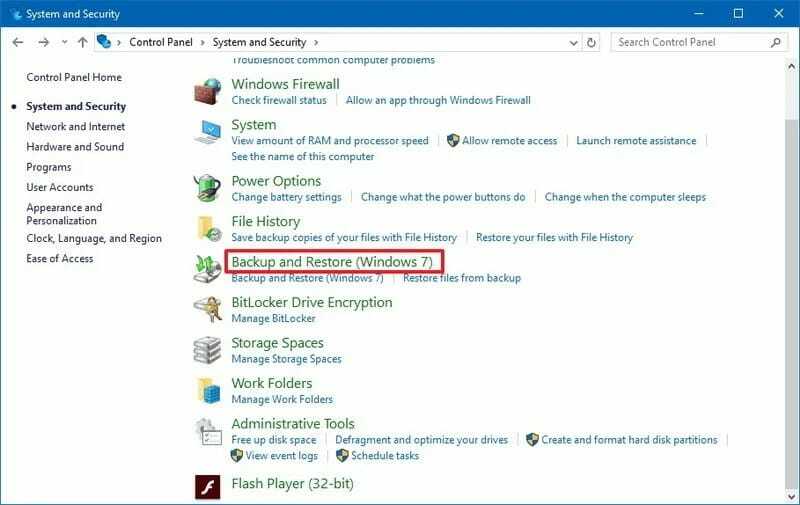 3rd Step:- Click the Start backup button, Once you completed these steps, the wizard will proceed to create a full backup of your system, including everything that is stored on the main drive, as well as the system reserved partition. During the backup process, Windows 10 will also use Shadow Copy, a technology that allows you to create a backup while files are still in use, which means that you can continue to work normally as the image is being created. 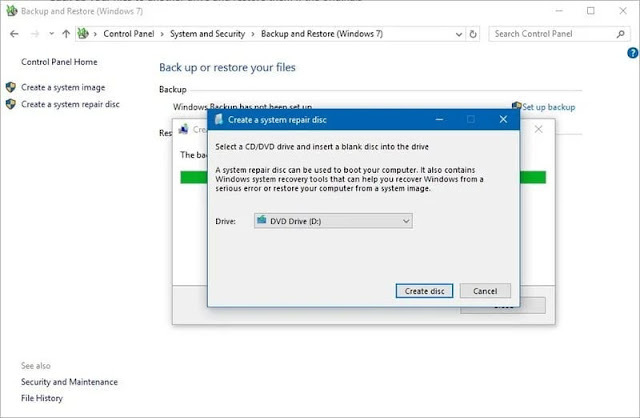 After the backup is done, you'll be prompted to create a system repair disk to access the recovery options if your computer is unable to boot. While it's recommended to create the repair disc, you can always access the recovery options using a bootable USB drive with the installation files for Windows 10. 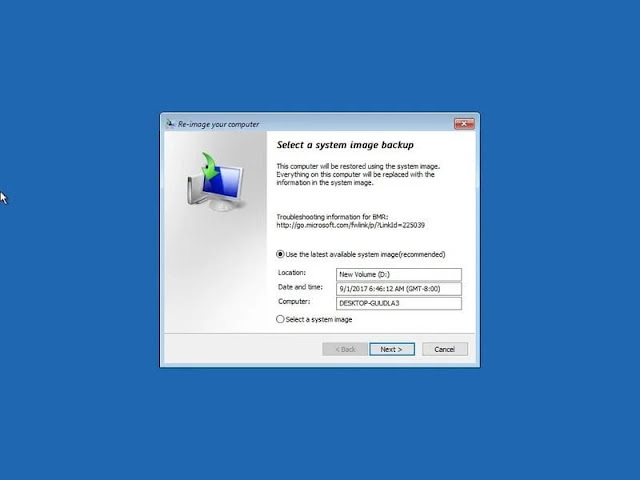 Connect the external drive with the system image backup to your device. 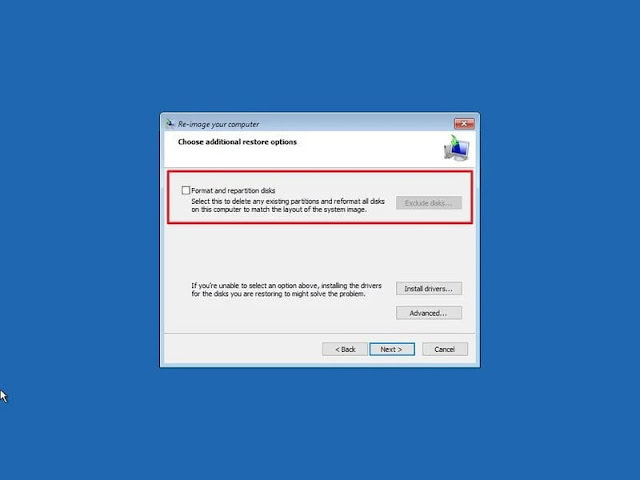 Connect the disk that contains the system repair files (or USB bootable drive with the Windows 10 installation files) to your device. 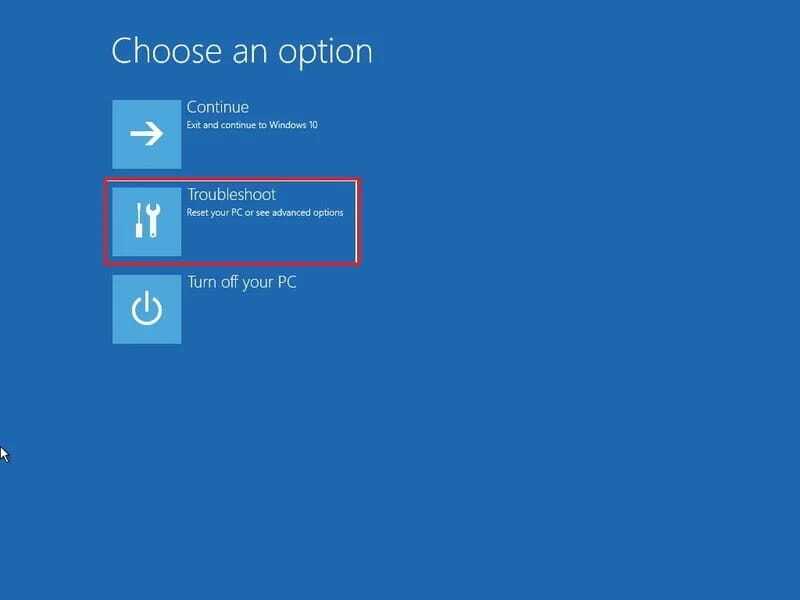 Quick tip: If your device isn't booting into the Windows Setup wizard, you'll need to change your system's BIOS settings to make sure it can boot from the USB or DVD drive. 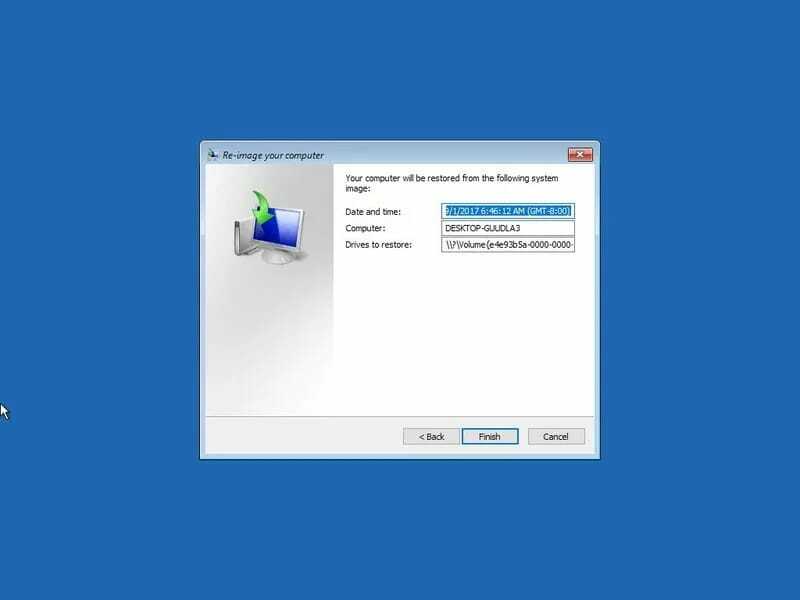 Usually, you can access the BIOS by starting your device and hitting one of the functions or ESC keys, but make sure to check your manufacturer's support website for more information. 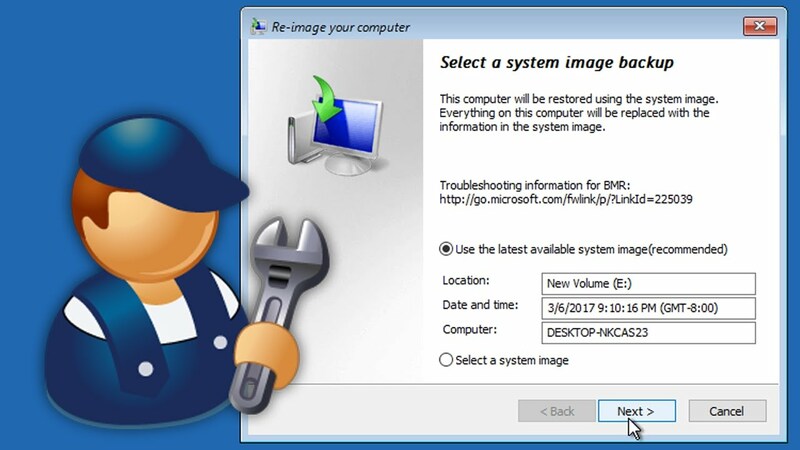 5th Step:- Click the Repair your computer link located at the bottom-left corner. 6th Step:- Click the Troubleshoot option. 7th Step:- Click the System Image Recovery option. 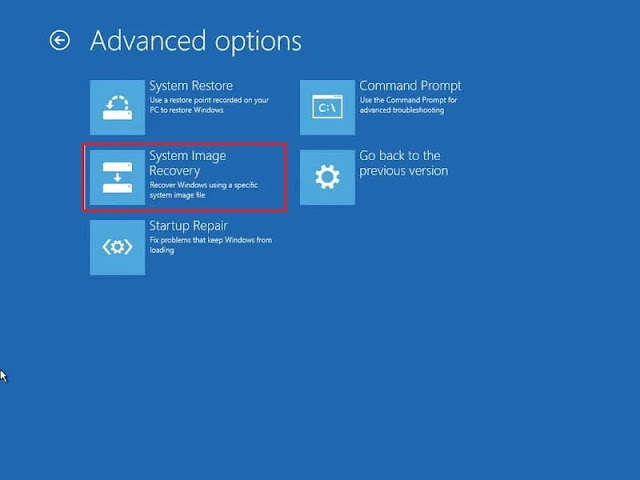 9th Step:- On the "Re-image your computer" page, select the Use the latest available system image option. 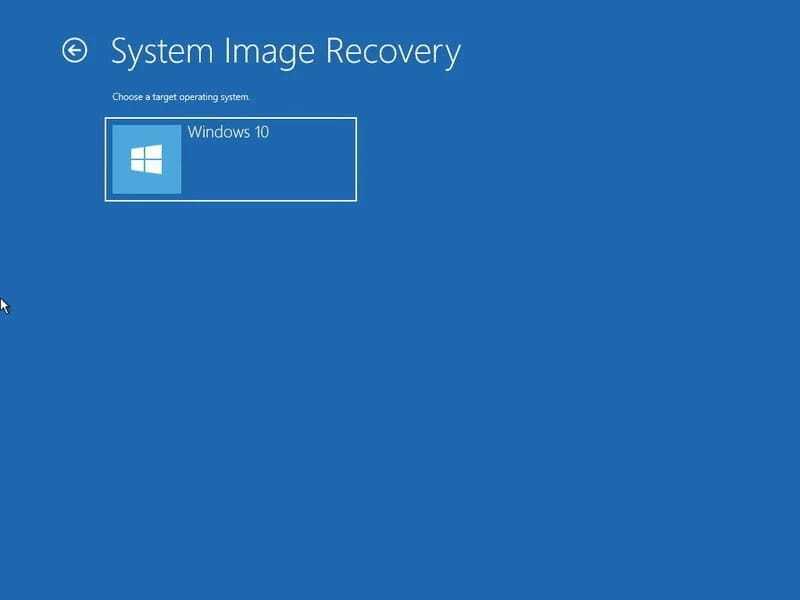 After completing theses steps, the recovery process will begin. 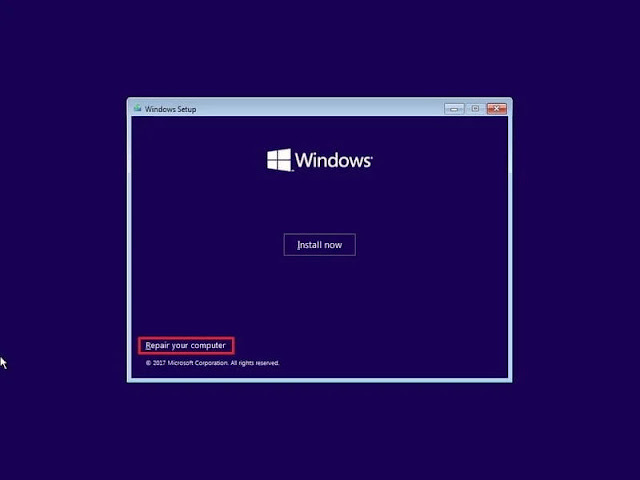 Remember that the time to finish the recovery will depend upon the amount of data and your hardware configuration. 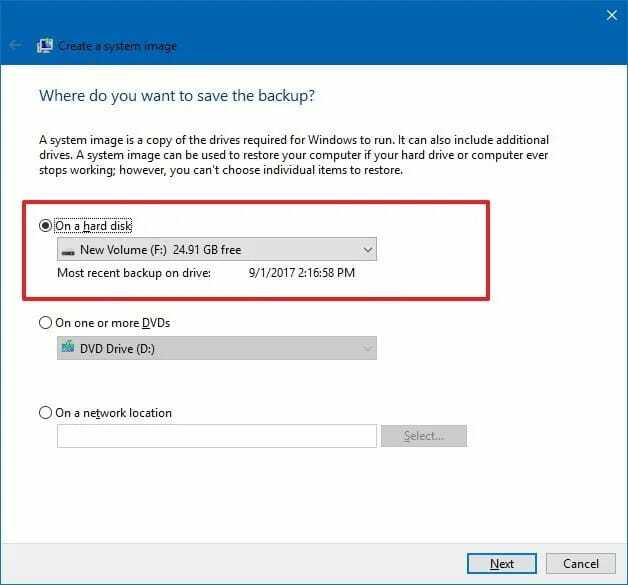 If it's been a while since the last time you created a full backup, remember to use Windows Update on the Settings app to download the latest security patches.